Australian’s have fallen in love with Ma’oi; Samoa’s own boutique range of traditional jams, spreads and puree’s handcrafted in the village of Poutasi. Founder Cedric Holz and his team member, Eseta Mapusaga, made the voyage to Sydney where they took part in Pacific Trade Invest (P.T.I.) Australia Pacific Showcase at Fine Foods Australia. The four-day trade-only event attracted international buyers and distributers in the food industry. 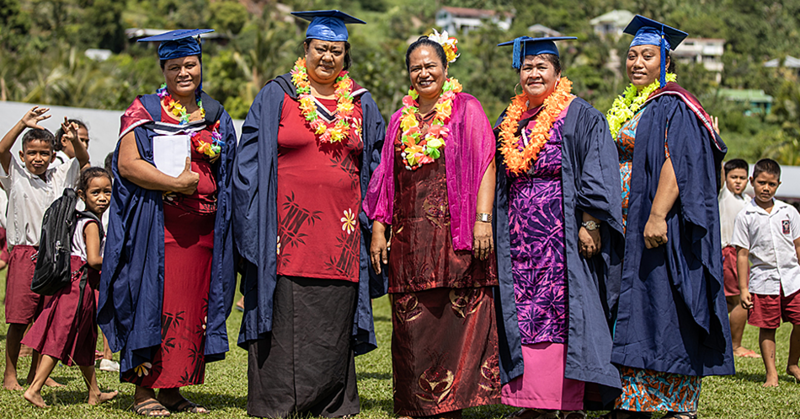 It was Ms. Mapusaga’s first trip out of Samoa, providing a valuable learning experience especially to see the jams she has made at an international event. “I was so proud to see our Ma’oi products that we made in Poutasi being tasted by people from across the world. It’s been an amazing experience. I’m thankful for P.T.I. 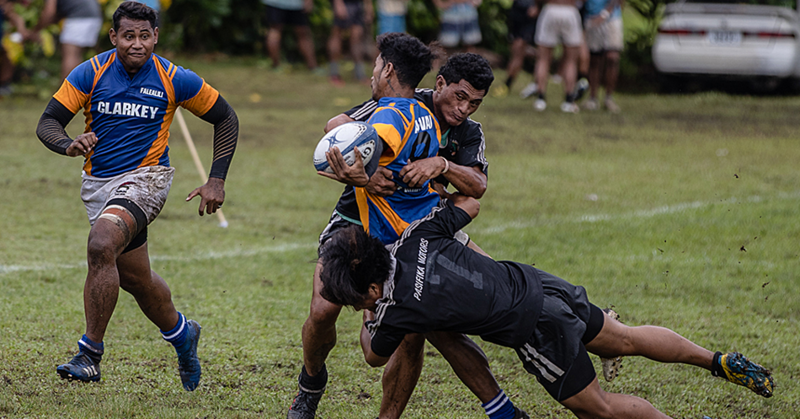 Australia’s help and I’m very proud that Ma’oi could represent Samoa at such a prestigious event,” Ms Mapusaga said. Mona Mato, Export Services Manager, P.T.I. Australia said that Ma’oi have a real niche product that is on trend with the ‘real food movement’ occurring globally. Mr. Holtz was extremely pleased with the trade show and said it’s helped Ma’oi to reach a captive buying market, which they couldn’t of achieved on their own. “As a small venture we really appreciate the opportunity P.T.I. Australia’s Pacific Showcase has provided us,” Mr. Holz said. P.T.I. 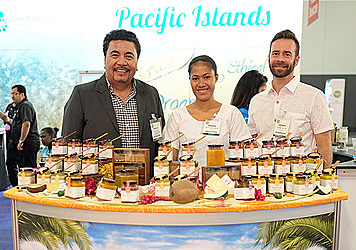 Australia’s Pacific Showcase hosted eight pacific enterprises from across the Pacific Islands – Samoa’s Ma’oi; Fiji’s Foods Pacific Ltd and Genes Premium Seafoods; Vanuatu’s Azure Pure Water Ltd; Niue Vanilla Organic; NiuLife and Solagro Products from the Solomon Islands and P.N.G’s Superior Coffee.